eDogAdvisor Business of Distinction Awards 2018. What is a Business of Distinction? 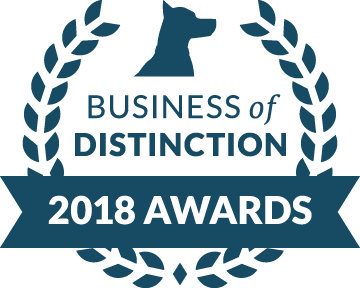 Our Business of Distinction will be awarded to dog businesses that have consistently achieved excellent customer reviews on eDogAdvisor, the UK’s Dog Review Website over a 12-month period. Who is eligible to receive a Business of Distinction Award? 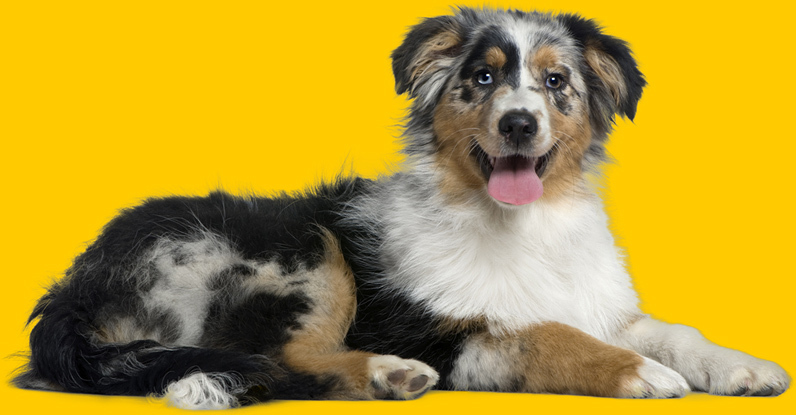 All dog businesses listed on eDogAdvisor are eligible to be awarded a Business of Distinction. How are Business of Distinction recipients determined? To qualify as a Business of Distinction you must have consistently received an overall review rating of Excellent or Very Good (5 or 4 Paw Rating) and have a minimum of 20 reviews during the qualifying period. What is the qualifying period for this year’s awards? 1st Sptember 2017 – 31st August 2018. When will the winners be notified? What do the recipients receive? Winners of the awards will be supplied with an electronic certificate for display on their Websites / Social Media channels. Recipients will also get a Business of Distinction badge on their eDogAdvisor review page and will be given a free Premium Listing. Do I still have time to become a Business of Distinction? You have until the end of August to encourage your customers to leave reviews to help you win a Business of Distinction award.